Integrity Land Title is a complete provider of personalized real estate closing services, title insurance and escrow services. With our customized Personal Service offerings, you can close your transaction in our office, your office, home or any location, and at the time that better accommodates your lifestyle. For all your real estate closing needs, count on Integrity Land Title for our unparalleled commitment to the highest standards of client service. It is a reputation we earn, every single day, in every transaction. 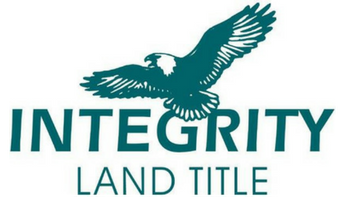 Integrity Land Title provides a secure site to access your files and monitor your real estate transactions. Use our secure online forms to order title today!